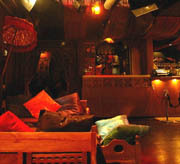 Chinawhite is one the most prestigious clubs in Central London. 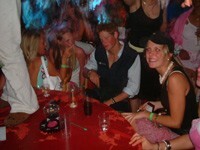 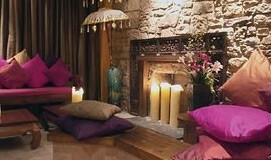 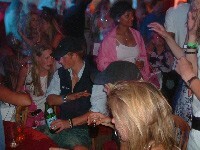 The nightclub is famous for the VIP guests and celebrities including Prince Harry and many others. 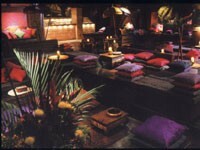 Special parties, a glamorous atmosphere, shows and many surprises for one of the sexiest crowds in town.